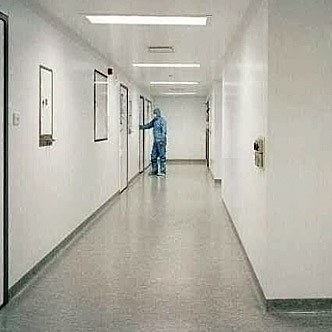 MSS have designed and engineered a 50mm cleanroom modular wall panel system that provides total layout flexibility as well as flush silicone-free joint details. 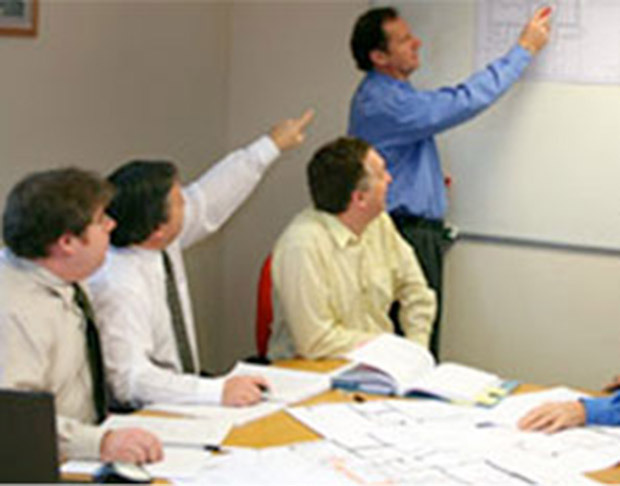 Our clean room wall panel system comprises an aluminium core that can be configured to suit any cleanroom layout. 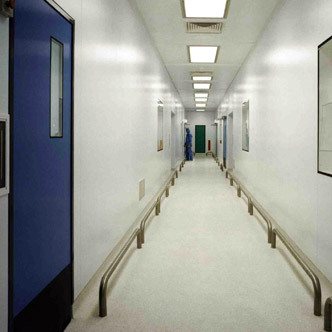 It can accommodate raised return airwalls for laminar flow areas, as well as provide various floor-to-wall coving options. 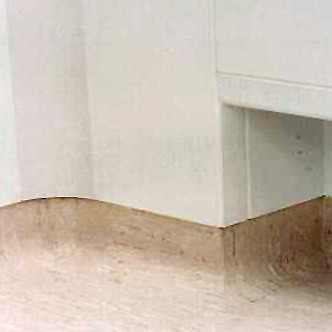 Our recessed wall plinth allows for epoxy, terrazzo or vinyl flush floor-to-wall joints. 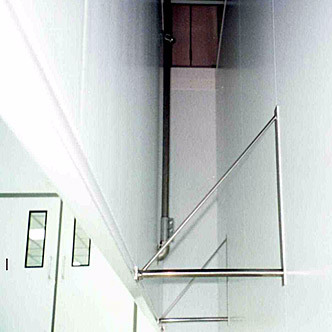 The wall-to-ceiling interface of our standard cleanroom wall panel system includes PVC coving that eliminates 90° corners and maintains a completely smooth cleanroom environment. 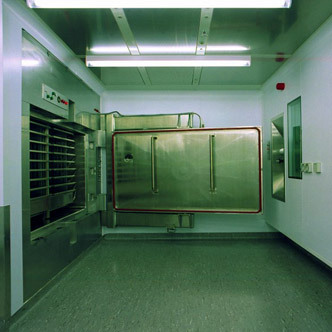 The MSS Cleanroom wall system incorporates the need for flexibility in its core design. 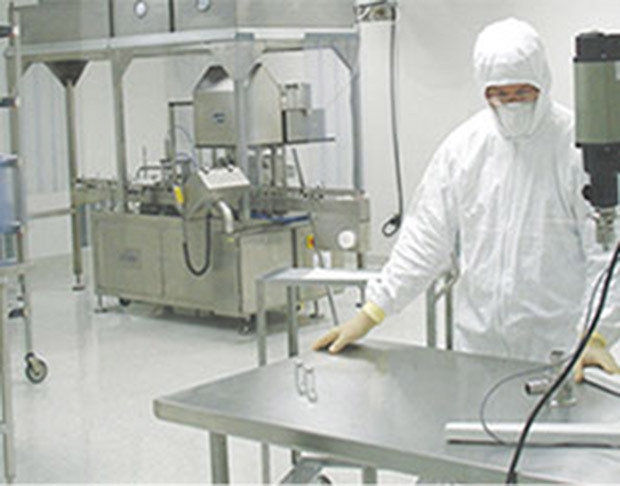 Not only will the cleanroom be configured to your bespoke requirements, the cleanroom panels can be demounted at a later date for use in other applications. 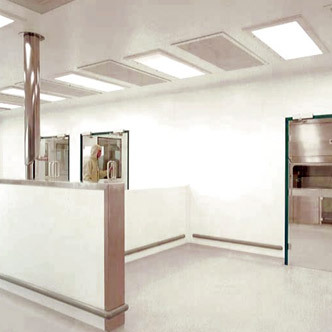 The MSS modular cleanroom wall system was designed to meet the stringent requirements of a number of cleanroom classification systems, as well as those of high containment laboratories and aseptic suites.